The White Sands Pupfish are members of the Pecos League. 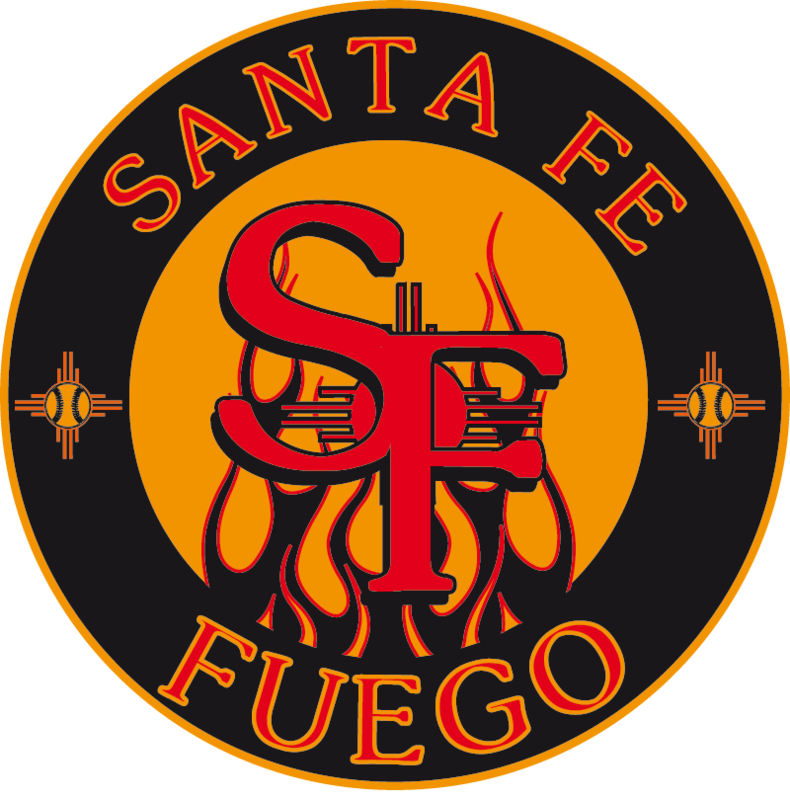 The team was founded by Andrew Dunn and Matt McNeile in August, 2010 to be the first team in the Pecos League. The name was named by Matt McNeile as the toughest fish in the world in one inch of water. Found nowhere else in the world, the White Sands pupfish (Cyprinodon tularosa) lives in only two springs and a small stream on White Sands Missile Range and another smaller stream on Holloman Air Force Base in southern New Mexico. It was listed as a threatened species by the New Mexico State Game Commission in 1975. The Pupfish play in city owned Griggs Park which is a four plex. 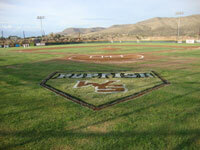 The City of Alamogordo has turned the Pupfish Field into a gem through a complete makeover. Chris Smith appeared in several major league games for the Toronto Blue Jays in the Major Leagues in 2017. Smith pitched with the Pupfish in the 2011 season. Yermin Mercedes appeared in a Major League Spring Training Game for the Baltimore Orioles in 2017. Yermin Mercedes played for the Pupfish in 2014 season. He was selected in the Rule V Draft by the Chicago White Sox in 2017. 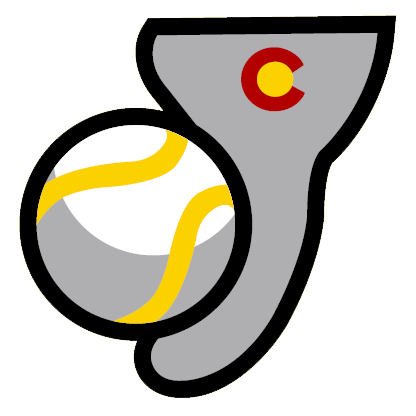 Originally, The Coastal Kingfish of the Continental Baseball League were going to continue as a travel team in the Pecos League and use Alamogordo as a home base. Assistant City Manager Matt McNeile saw the Pupfish as a great opporunity for Alamogordo. McNeile extended the centerfield fence on field #4 to 400 feet deep and brought in seating for 800 fans. 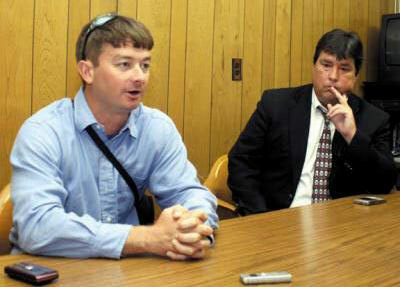 He obtained a municipal beer license for the City of Alamogordo to be able to sell beer at games. 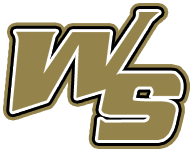 McNeile wanted to name the team White Sands Pupfish to represent the entire White Sands region. A Pupfish a unique desert fish that only exists in Utah, Nevada and New Mexico. 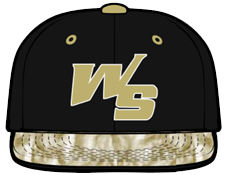 The Pupfish colors would be Vegas Gold and black to accent the and a Pupfish desert region of Alamogordo. 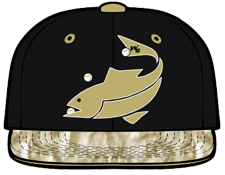 The Pupfish would wear Vegas Gold as their jerseys. 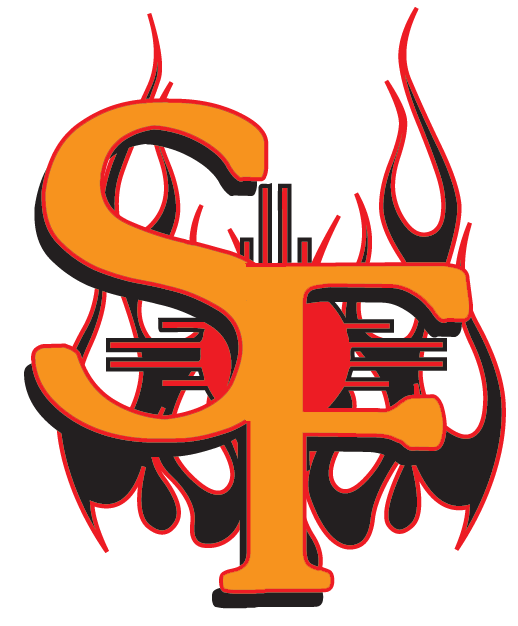 They were the first ever professional sports team in Alamogordo. In 2011 the Pupfish reported to Spring Training and immediately had great support from the community. The Pupfish manager was Keith Essary and the team quickly became one of the best teams in the league. Ernie Munoz was converted to a catcher and he lead the team in most offensive categories. Andrew Riddick and JJ Rodriguez were also major offensive contributors. Chris Nyman, Chris Smith and Steve "Caveman" Lemmon anchored the teams pitching staff. Chris Smith would later be signed by the New York Yankees and made his major league debut with the Toronto Blue Jays in 2017 The Pupfish would finish the season 41-29 and be the #2 seed in the league. 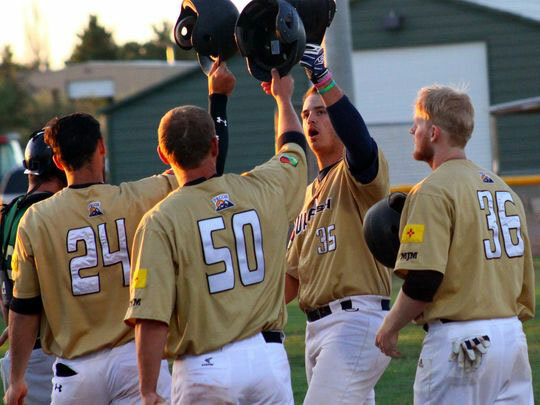 The Ruidoso Osos swept the Pupfish in the first two games of the playoffs. 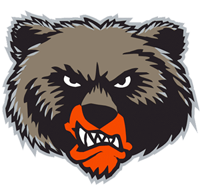 The Osos had picked up Jason Hyland in the last week of the season from the Carlsbad Bats. Hyland would go on the hit 7 home runs in the playoffs and carried the Osos all the way to the final game. 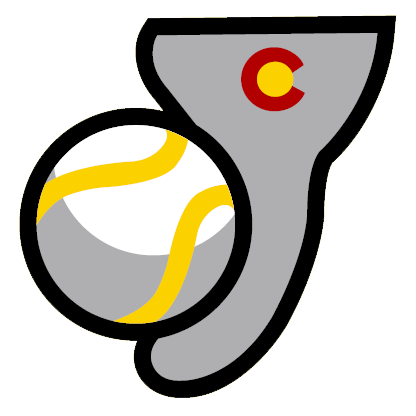 The Pecos League rules would change in 2012 to prevent such late season movement of rosters. During June 2011, the Pupfish were involved in a large bar clearing fight in Applebee's that almost cost the Pupfish their existance in Alamogordo. After having a great regular season and being swept by Ruidoso with combination of the bar fight McNeile wanted change. He wanted a manager that could control the players and not have off the field incidents. 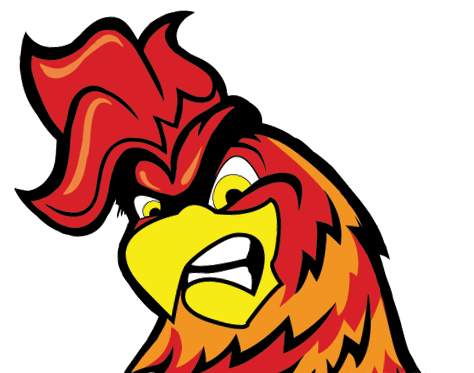 Essary was not brought back for the 2012 season. 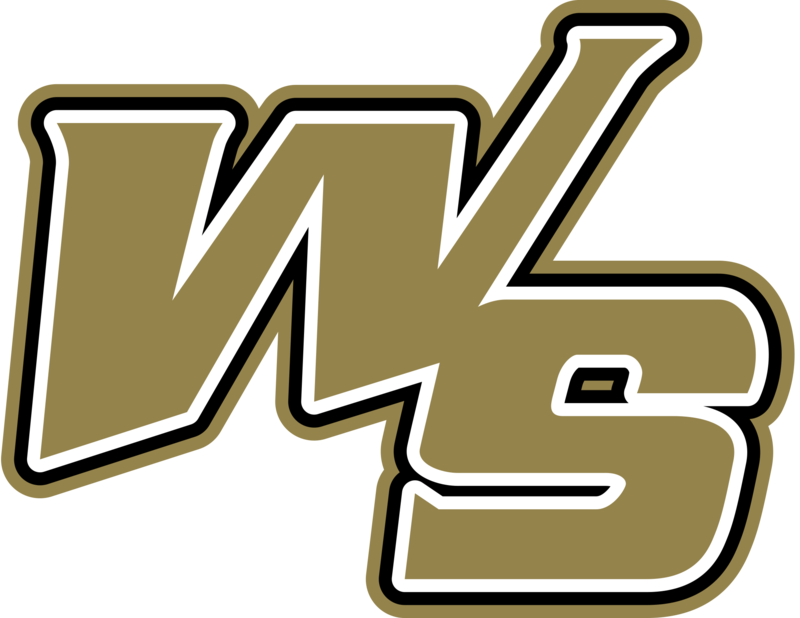 The 2012 season started off really strong for the White Sands Pupfish they shut out the El Paso Diablos 6-0. 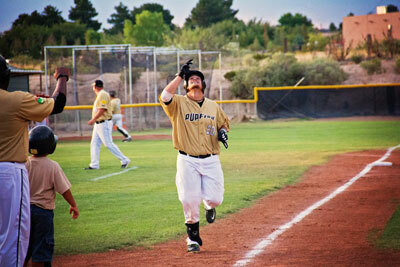 The Pupfish now had brought in Chris Paterson who had just won the championship in Roswell in 2011. The Pupfish assembled what was clearly the best team in the league. The team never contended due to internal chemistry issues. Paterson carried in excess of 40 players on his roster and ran a revolving door of players in and out. 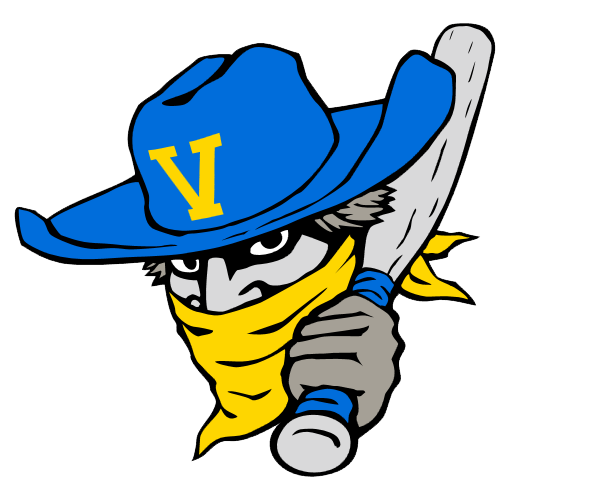 The Las Cruces Vaqueros swept the White Sands Pupfish in the first series of the year having a team with all rookies. 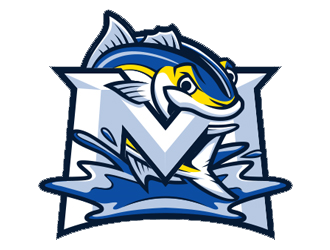 The players did not gel together and many of the players didn't want to play for the Pupfish. 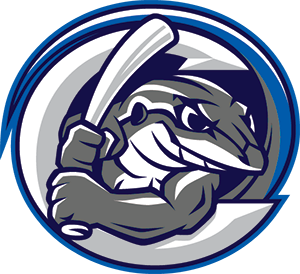 The Pupfish finished in 5th place and did not qualify for the playoffs. 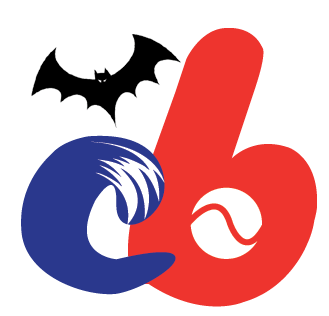 Many players were upset with the league because they were brought in for one game then released. At the end of the season the Pecos League put a roster limit of 22 man per team with no more than 40 total players for the year. The White Sands Pupfish were at a low point having lost almost all of the community support from 2011. 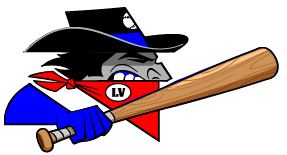 In 2013 local Pupfish fans wanted to bring back the spirit from the 2011 season. Ernie Munoz was the best position player on the team and he was named player/manager. Ernie assembled a team of veteran players who had played on the Sonoma Grapes in the Pacific Association. 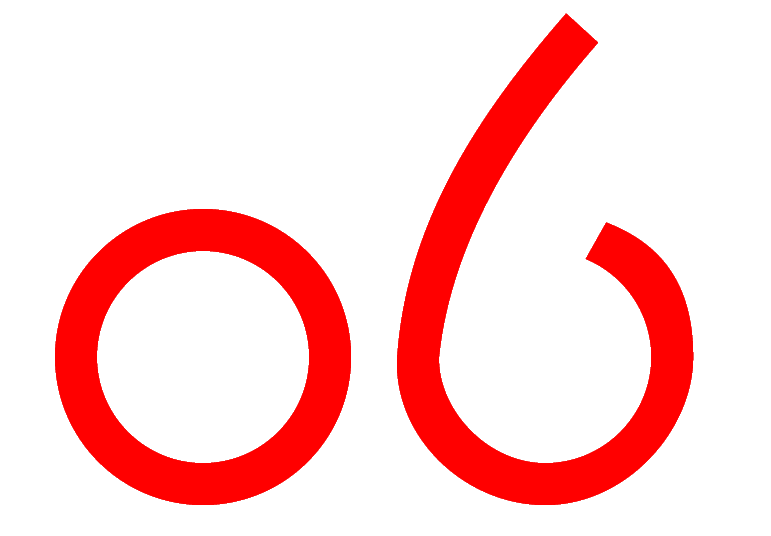 The average age of the player was 28. They had Justin Kuks on the mound and on paper they would roll through the Pecos League will all rookies. 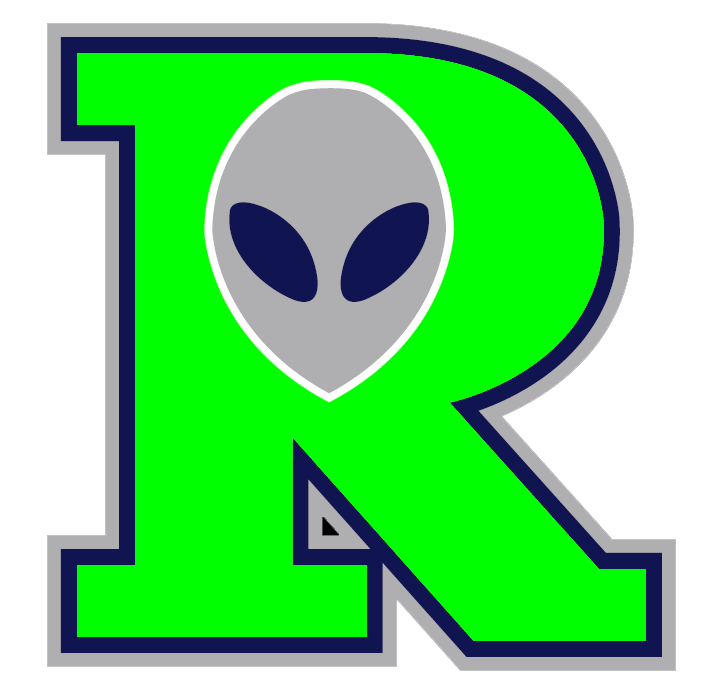 The Pupfish finished in last place and lost to Roswell all 16 times they played them. The older players could not handle the competition level of the Pecos League. At the end of the 2013 season the Pecos League went an age limit of 25 and younger. As McNeile stated "Communities did not like the idea of having 30 year old players." 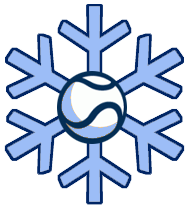 The Pupfish had to play 45 home games because the Taos Blizzard did not have a home field. 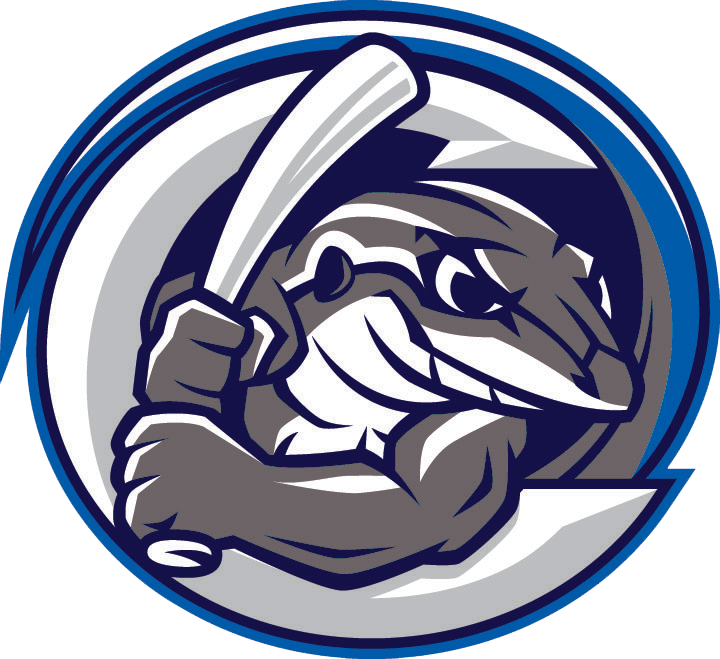 The 2014 season finally saw progress for the Pupfish. Darrell Carillo was manager and the team had quality young players. Yermin Mercedes was picked up after being release from the Douglas Diablos and was the best position player the league had ever seen. Mercedes would be signed by the Baltimore Orioles and would later appear on the major league roster in Spring Training with the Orioles. 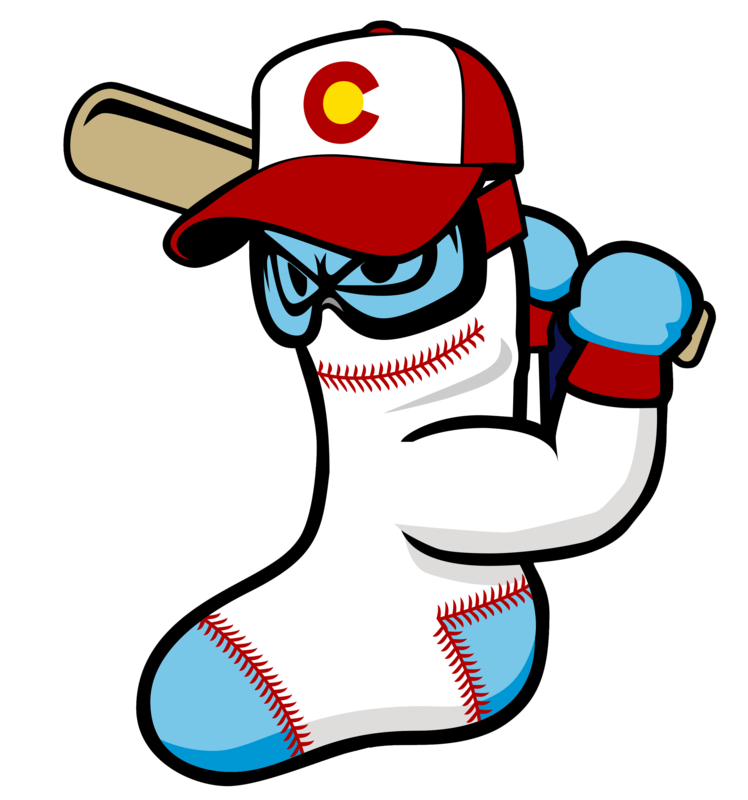 The Pupfish battled until the end but did not qualify for the playoffs. Darrell Carillo got into a fight with the booster club over his housing and resigned with one more left in the season. In 2015 Carrillo convinced the league to bring back the Las Cruces Vaqueros and took the managing job there. In 2015 the Pupfish were again searching for an identity so the Pupfish hired Mickey Speaks as the field manager. Speaks turned the Pupfish around and made them contenders. 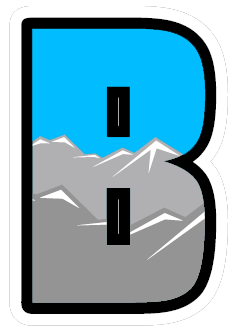 The Pupfish narrowly missed the playoffs as Alpine beat them out for the final spot in a ten team league. The Pupfish went 37-28 and put the pride back in Alamogordo. Matt McNeile died one day after the season ended from a sudden heart attack. 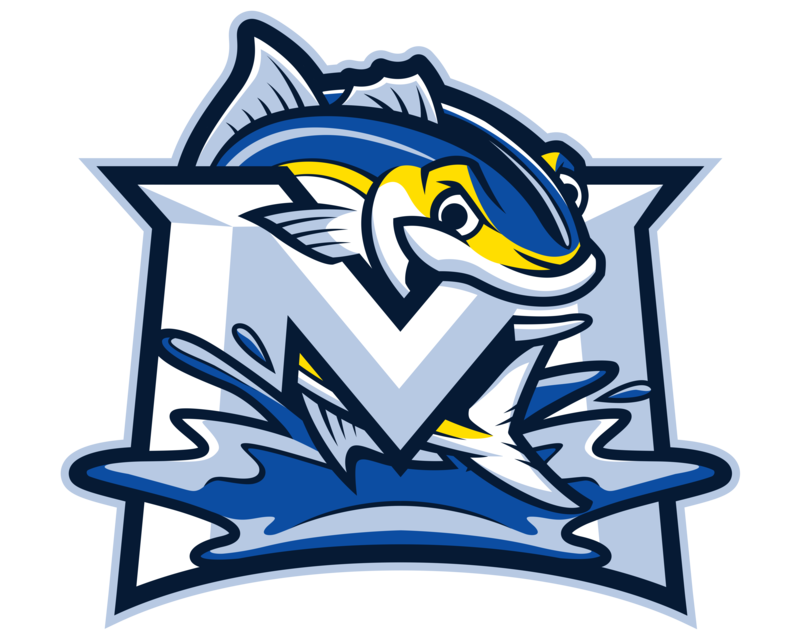 After much speculation that the Pupfish would cease operations following Matt McNeile's death the Pupfish took the field in 2016. In 2016 Mickey Speaks had the Pupfish in the right direction again. 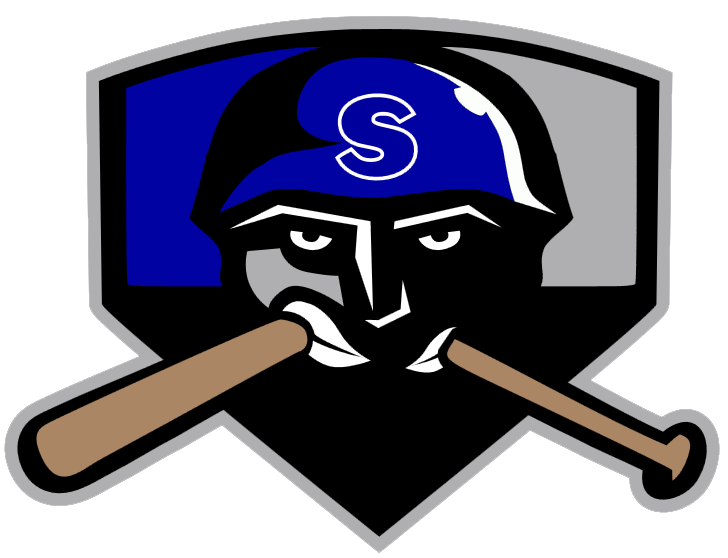 The Pupfish could not beat the Tucson Saguaros who they played 22 times. They lost 21 games and ended any chance of playoff contention. 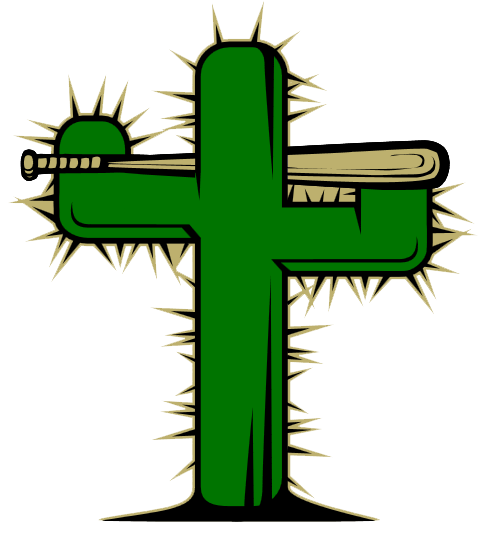 The Saguaros would win the entire league and the Pupfish would end the season 28-39. 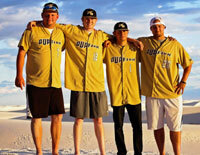 The Pupfish had Dylan Thompson and Billy Waltrip who were sent to the American Association. 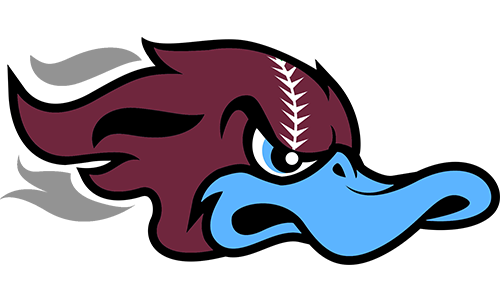 In 2017 the Pupfish would finish 12-50 and have the worst season in team history. 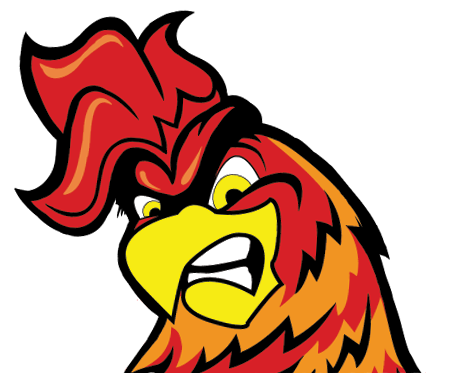 Four of their players were promoted to the American Association. The Pupfish were swept frequently. The Pupfish lead the league in errors and had the worst ERA in the league. 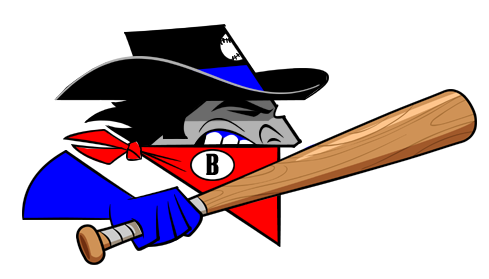 The Pecos League currently has the following teams: (Alpine Cowboys, Bakersfield Train Robbers, California City Whiptails, Garden City Wind, High Desert Yardbirds, Monterey Amberjacks, Roswell Invaders, Santa Fe Fuego, Trinidad Triggers, Tucson Saguaros, Wasco Reserves, and White Sands Pupfish). The Pupfish play in Alamogordo New Mexico. 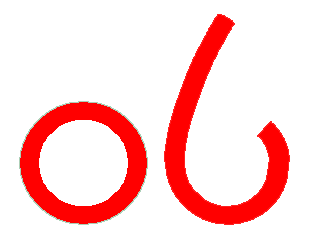 Alamogordo is the county seat of Otero County and a city in south-central New Mexico, United States. A desert community lying in the Tularosa Basin, it is bordered on the east by the Sacramento Mountains. 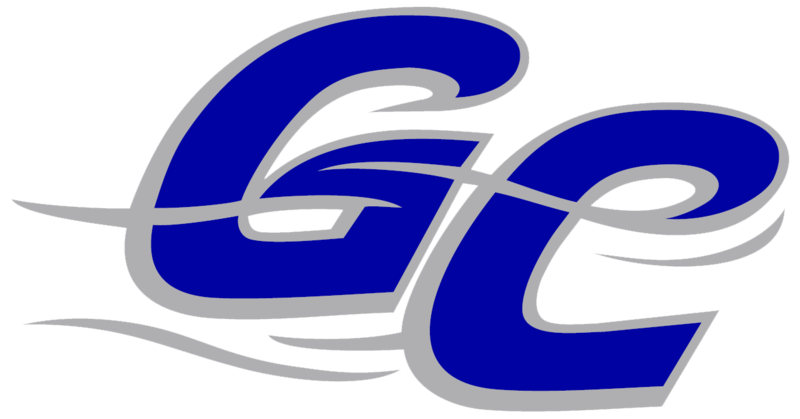 The Pupfish play home games at Griggs Sports Complex at 3000 North Florida Avenue in Alamogordo New Mexico Otero County. Alamogordo has a great base of sports fans from locals to Holloman Air Force Base and with natural Pecos League Rivals in Las Cruces and Roswell it is ideal. 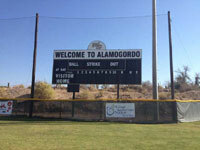 Alamogordo is only 85 miles North of El Paso it is actually the easiest city in the Pecos League to fly in and out of. 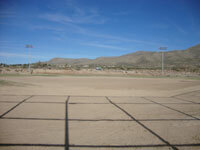 Whites Sands has a great base for sports fans and is the absolute center point of the Pecos League based on mileage. 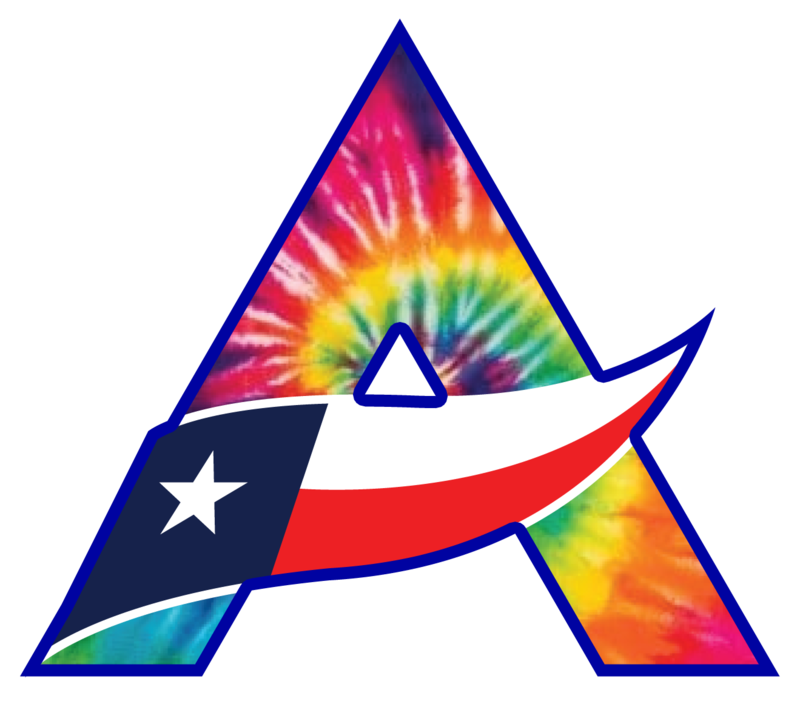 The fans in Alamo have been seeking a team that represents their own identity. 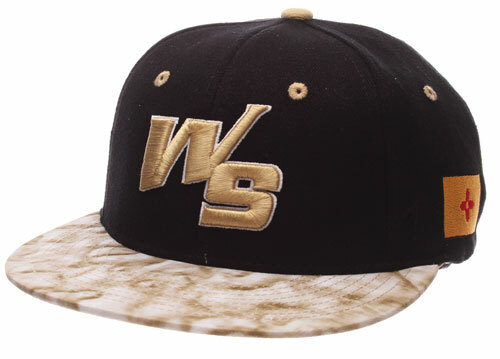 Vegas Gold, White and Black. 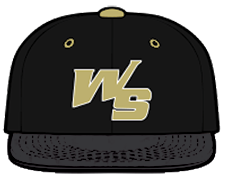 The White Sands Pupfish are a Professional Baseball Team in the Pecos League of Professional Baseball Clubs. 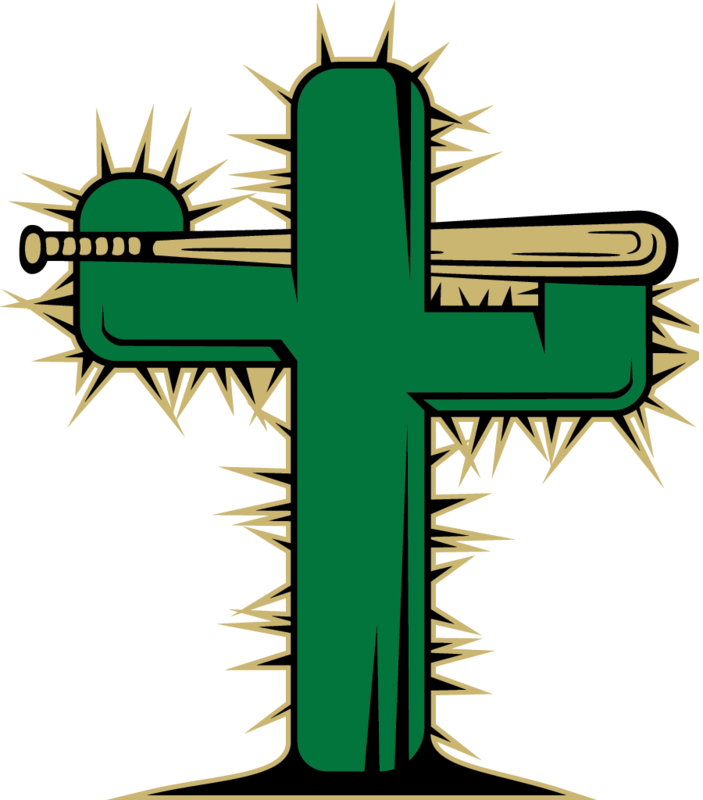 Other teams in the Pecos League include: (Alpine Cowboys, Bakersfield Train Robbers, California City Whiptails, Garden City Wind, Hollywood Stars, High Desert Yardbirds, Monterey Amberjacks, Roswell Invaders, Santa Fe Fuego, Trinidad Triggers, Tucson Saguaros, and White Sands Pupfish).